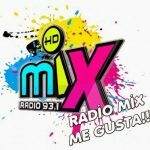 Radio Mix 93.1 Bolivia live broadcasting from Santa Cruz de la Sierra, Bolivia. 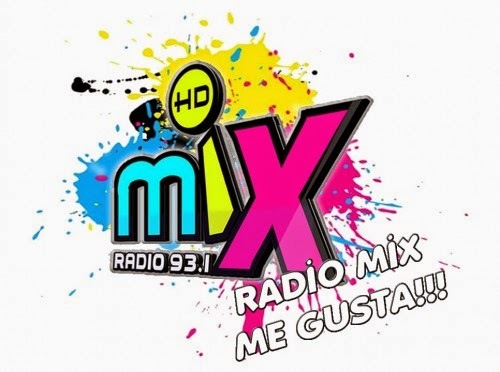 Radio Mix 93.1 Bolivia is one of the most famous online radio station on Bolivia. 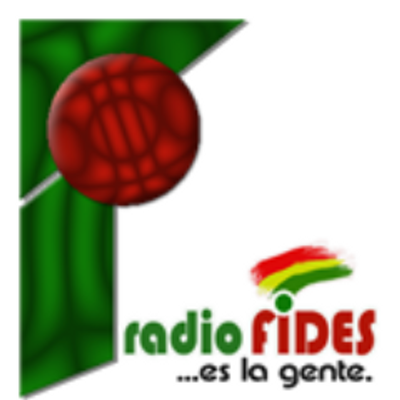 A different radio, original content and section where you can have a good time, to full, download music, videos, games, news, and meet each of your favorite speakers.